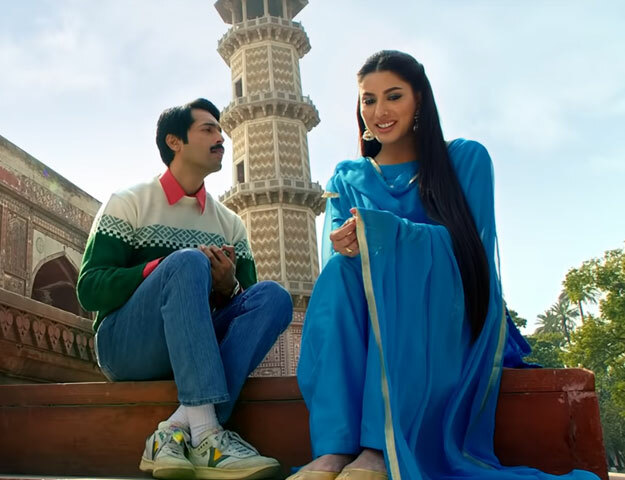 The trailer of Mehwish Hayat and Fahad Mustafa’s Load Wedding is out and boy, is the three-minute clip a roller coaster ride! The first thing you notice is the splash of colour and upbeat tone of the film. 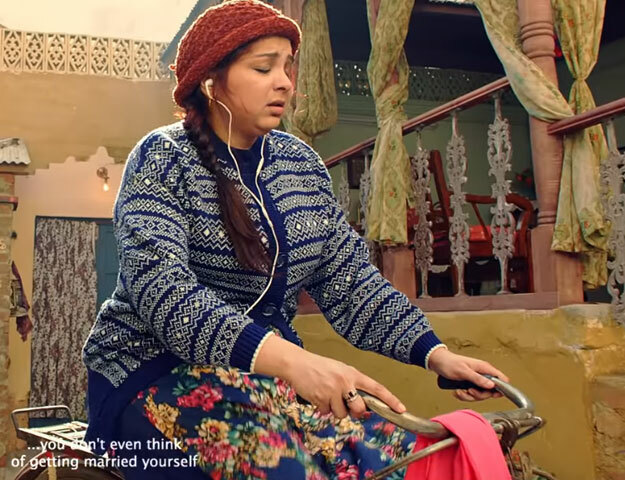 The trailer commences by showing Raja’s (Fahad) childhood infatuation with Meerab (Mehwish), whom he lovingly calls ‘Meeru.’ Cue the plot twist: the duo can’t get hitched until Raja’s sister Baby is married off first. However, the trailer goes on to reveal a bit too much, if you ask us. It’s easy to add two and two and assume that Baby probably gets divorced after her wedding which, again, might cause further delay in Raja’s wedding. 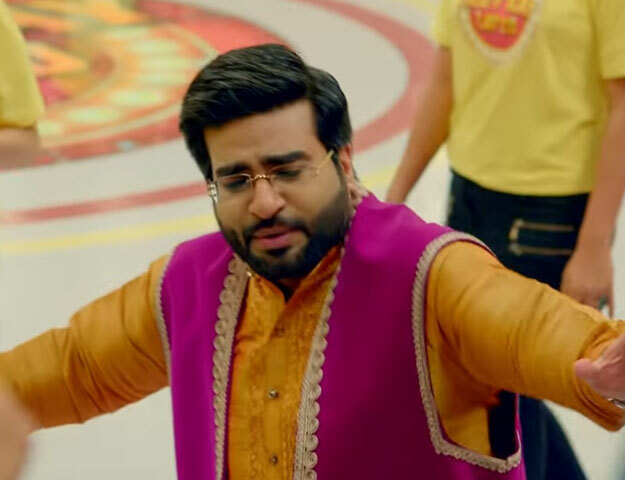 The trailer has been getting praises for its relatable storyline.